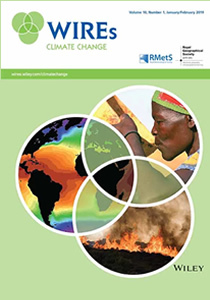 WIRES Climate Change is an important new forum to promote high profile research areas at the interfaces of traditional disciplines. Rather than a traditional journal, this is a web based publication and coverage is carefully crafted to provide an encyclopedic review of the field. Content for this online publication is selected, invited and reviewed by an internationally renowned Editorial Board. 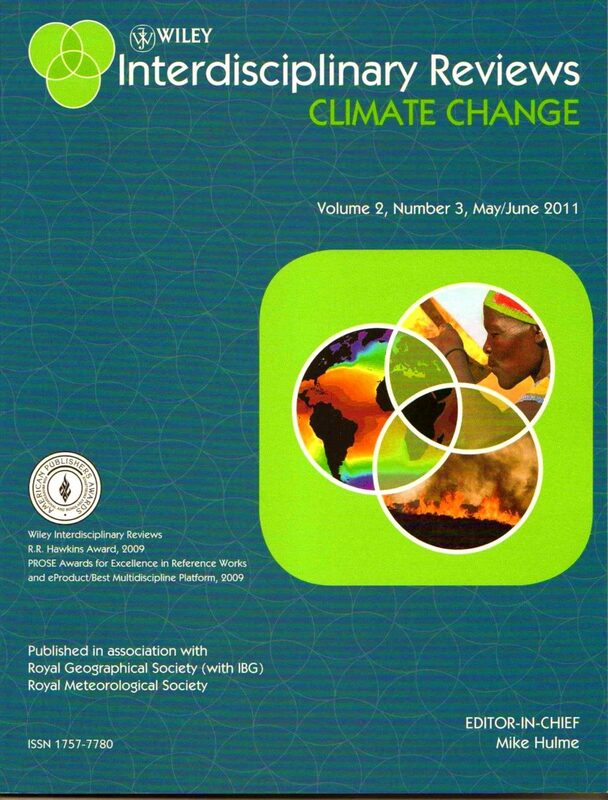 It is published in association with the Royal Meteorological Society and the Royal Geographical Society (with IBG).